Treyarch is paying extra special attention to the PC version this year with Call of Duty: Black Ops 4. 4K, multi-monitor support, uncapped frame-rate and custom options are all well and good, but they do nothing to help the game’s waning popularity on PC. 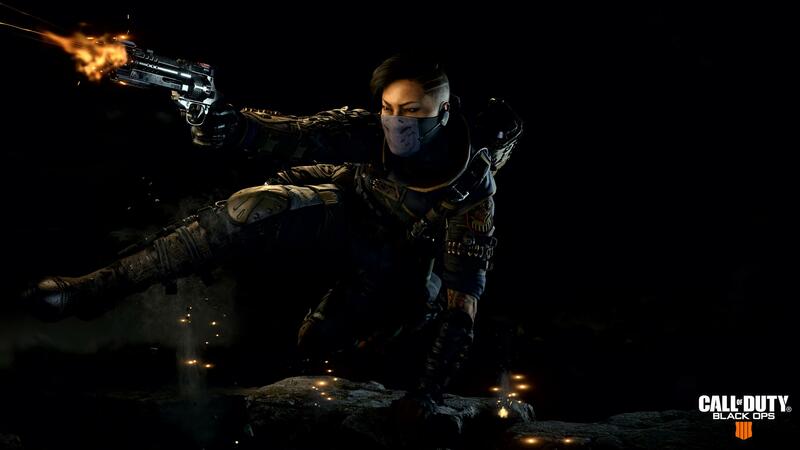 Activision isn’t helping matters when it decided to make Call of Duty: Black Ops 4 exclusive to Battle.net. You may think the choice of which launcher you use to play the game doesn’t really matter, but this decision’s effect goes well beyond icons and install directories. 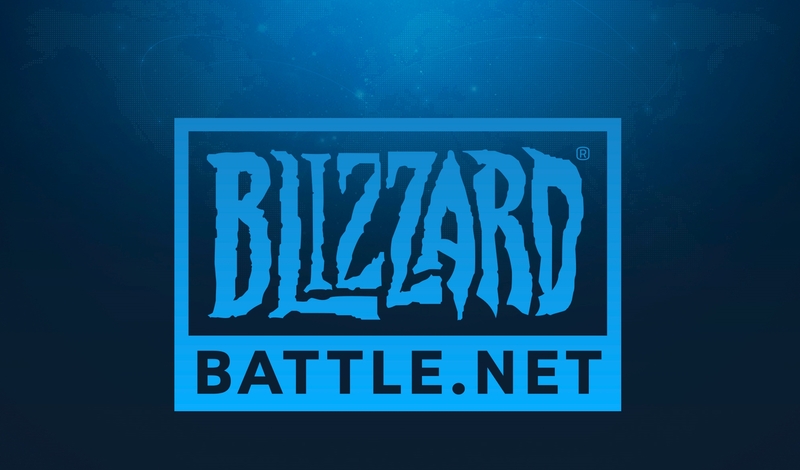 Battle.net was not conceived as anything but a launcher for Blizzard games, a way for the developer to consolidate its games in one place for easier access. It wasn’t launched as a Steam competitor, it was conceived at a time pre-Steam, a time when every game you installed came with a different launcher. Blizzard’s way of making live service games permeates every design decision it made with Battle.net. Almost all of Blizzard’s games require a constant internet connection, which means things like ping and regional restrictions are very important. Because of this, all of Blizzard’s games ask you to choose a server cluster (EU, NA etc.) before you start playing. You even do the same for the app itself, and this choice not only affects which servers your game will connect to, but your entire presence on the platform. Your friends list is separate across regions, and so are your characters and accounts in Blizzard’s various games. Switching regions to play with out-of-continent friends is and has always been a hassle. That’s nothing new; it’s been this way since Battle.net launched. Needless to say, no other platform I can think of stores multiple friends lists for its users. Steam, GOG, PSN, XBL. All offer one universal list for all your friends. You can join their games and they can join yours, regardless of the physical distance between you. European payers know they can expect some lag when joining an American friend’s game, and vice versa. But nobody has to worry about checking who’s on which list. The comparison with Steam is inevitable – and crucially, necessary. There’s a significant number of features players expect and use daily on Steam that do not exist on Battle.net. A global friends list is one thing, but what about ease of access to game forums, user reviews, and even simple things like an achievement hub or the community pages around games? What about the news hub, which lets you specifically read about patches for a particular game? Right now, It’ll take me maybe ten seconds to find out what changes the most recent patch did to Call of Duty: WW2, and I can just as easily check through the comments if it broke something. In fact, many developers use Steam to deliver messages like that directly to a game’s community, and it saves players the time of having to scour god knows how many social media accounts to check the status of an update or see whether a developer is aware of a certain issue. All of these features disappear with the move to Battle.net. That’s just Steam’s benefits around the game’s periphery, there are far more worrying implications to this move. For one thing, Battle.net doesn’t expose player numbers. PC players use Steam’s concurrent player data as a tool to determine whether it’s worth buying multiplayer games on PC. The market for multiplayer shooters on PC is always changing, we’ve seen many shooters that should have at least had a moderate success fail, and ones that were always guaranteed to be nothing more than modest make it big. $60 games that release annually and demand even more money for DLC and microtransactions do incredibly poorly on PC. That’s just the way it is. The last time Call of Duty mattered on PC was during the era of the original Modern Warfare. The success of Call of Duty: WW2 on PC last year is an exception, and you need only look at peak concurrent player numbers for every other Call of Duty game to see it. Even most of those enamoured by the return to WW2 abandoned the game shortly after launch. Without that tool, many PC players simply won’t be able to afford to place a $60 (at minimum) bet. This is terrible news for those loyal Call of Duty players on PC, and it’s even more disappointing now because the Black Ops 4 PC version does seem like it’s going to be pretty good. The other big knock-on effect of being exclusive to Battle.net is that Activision can more tightly control the game’s price on PC. PC players know that third-party key sellers don’t always stock Call of Duty games, and when they do, they’re nowhere near as discounted as other AAA games, whether at launch or in future sales. The vast majority of my PC friends never buy big games directly from Steam. There’s almost always a cheaper deal somewhere – on legitimate sites – let alone the grey/black market. Blizzard games, being Battle.net exclusive, have always had this problem, and Call of Duty is about to have it now. 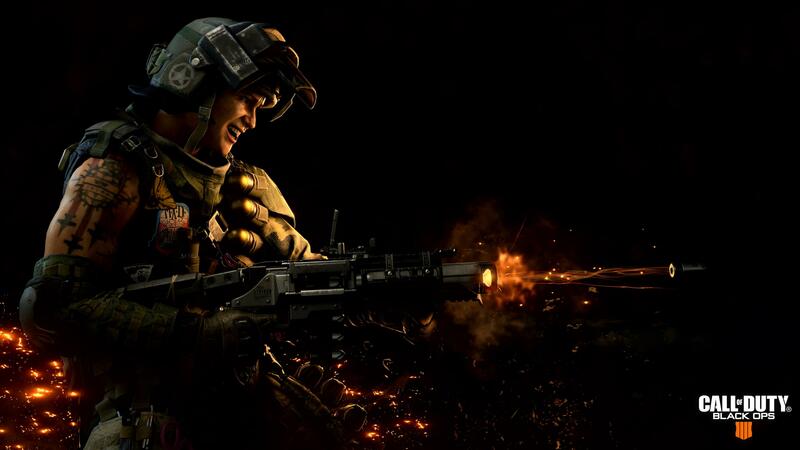 It’s almost a perfect storm of reasons why PC players will be tempted to avoid Call of Duty this year. If the reduced amount of content and the unchanged $60 price tag weren’t enough, players are now being forced to abandon features they relied on for years – all so that Activision can make a bit extra off PC sales. That’s really what it comes down to. Everyone is glossing over the fact neither Activision nor Treyarch have tried to make a case for why the game is moving to Battle.net. Destiny 2 was the first game in the series to come to PC, and Blizzard at least tried to message it in a way that made a bit of sense. Things are much different with Call of Duty, and it’s in no small part because of the game’s history on Steam. I fear this just accelerates the series’ demise on PC.